Think you get enough sleep? Stop fooling yourself! 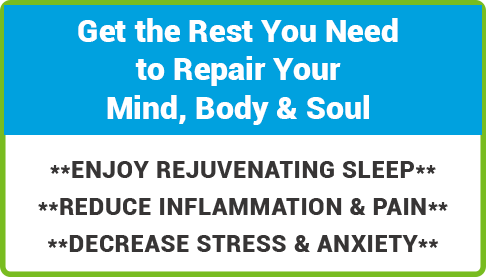 If you find yourself feeling fatigued, getting headaches, and unable to focus, it could be because you need more restful sleep to repair your mind and body. All those aches and pains are meant to get your attention! 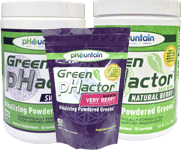 At pHountain, you’ll get the help you need to properly rest your body so it can repair itself and allow you to take on the day full of energy with a renewed mind and body. When used in combination with proper nutrition and exercise, the right supplements can help you sleep better so the body can repair itself — allowing you to feel better and do better each day!